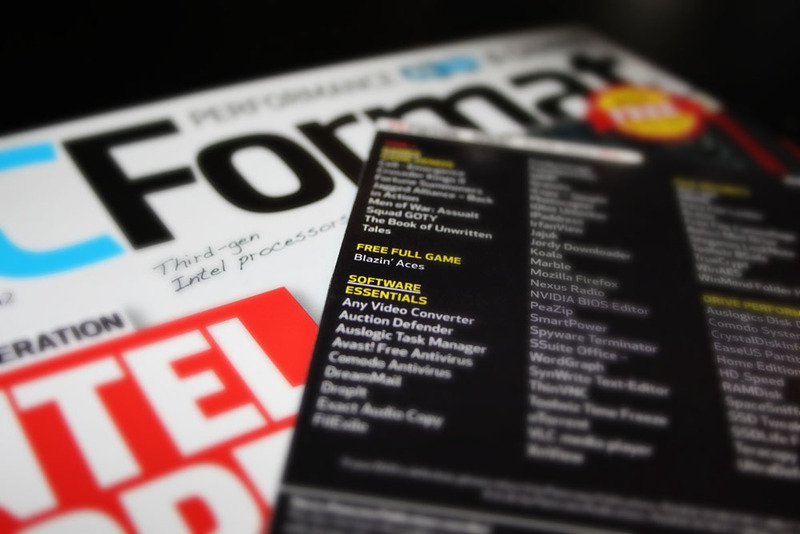 A big thanks goes out to the guys at PC Format, who featured Blazin’ Aces on this months cover disc. 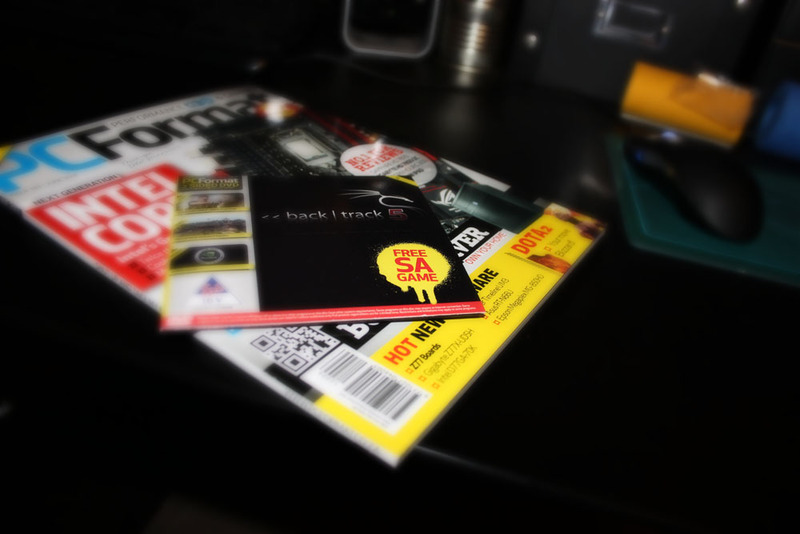 We are super psyched to have the game distributed on such a great mag. 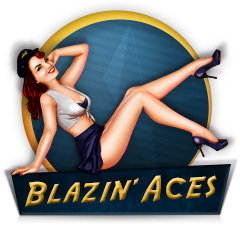 If you still haven’t played Blazin’ Aces yet, you can download it here.